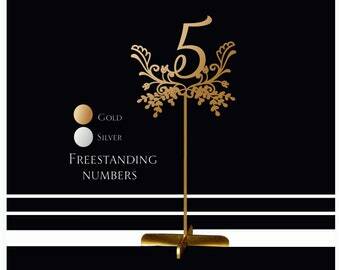 The Most Beautiful Wedding freestanding table numbers that you will Love. Items painted on both sides. Choosing from drop down menu for example 15 you will get 1-15 numbers. All items will be carefully packaged and sent within 2-5 business days after payment is received! 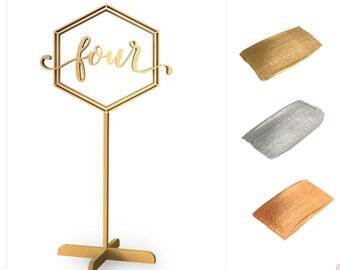 (Some items may need more time. If processing time is more than 5 days - I will inform you via email. • Please make sure your Etsy address is correct during the checkout. I will send your package to this address and not the Paypal one. Or just write down where should I send your package. • Shipping usually takes about 1-3 weeks. It includes tracking number (it will be sent in e-mail notification). Each package has delivery confirmation. Please note: some local postal services do not provide on-line tracking for international registered airmail. Such as: Germany, UK, France, Italy and Australian post. So I can track your package only while it's in Ukraine. • Express shipping via DHL is available upon request. Please contact me if you need it before placing an order, so we can adjust shipping prices. Delivery time: 3-5 business days. ✔ Returns are welcome within two weeks after delivery, so feel free to contact me for further information. ✔ If you are not satisfied with your items for any reason or they are damaged during the shipping, please contact me before leaving a feedback. ✔ If your package was returned to me as unclaimed I'll contact you for further information on delivery or canceling an order. We accept PayPal PayPal only! Loved these! 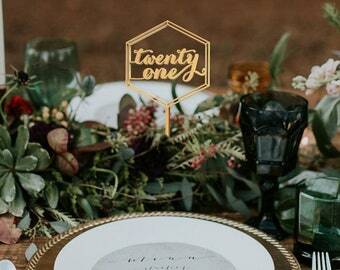 Exactly as described and were a beautiful accent to our centerpieces. 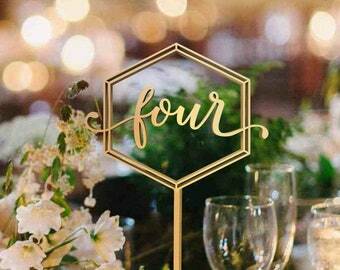 I am so happy with the wedding table numbers from LovelyWeddings. 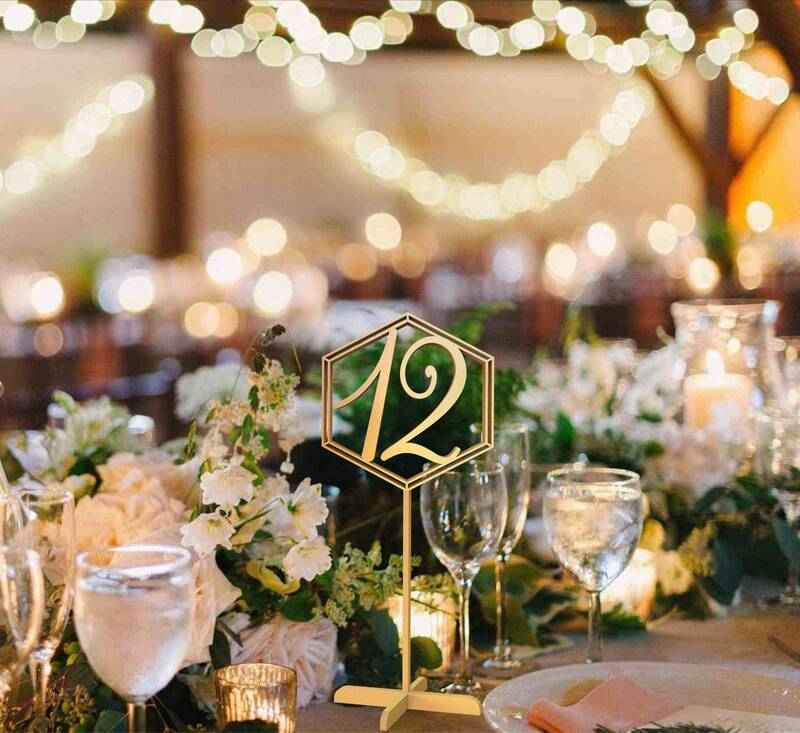 They are even prettier than they look on-line and will add just the right touch of elegance to my daughter's wedding. They did take some time to ship as stated on-line (about 4 weeks) so make sure you order in plenty of time. Contact me with any your ideas according your Custom topper. I'm ready to help you. Contact me for special prices and shipping. Need send parcel as present ? 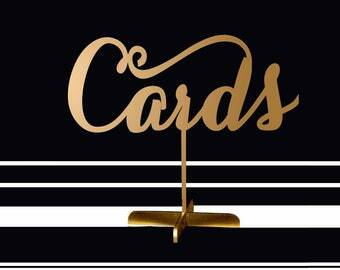 Inform me and I will put the card inside with your wishes. 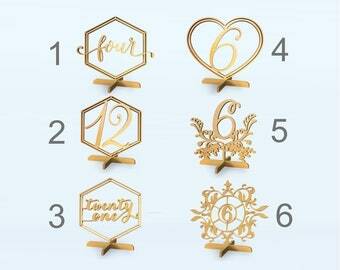 Hexagon table numbers for flower arrangment. 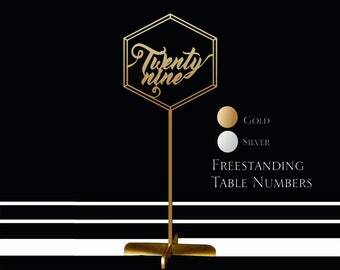 Table umbers. 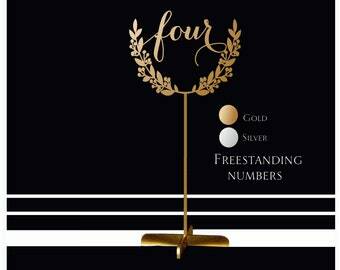 Freestanding table numbers. Wedding table numbers with base. 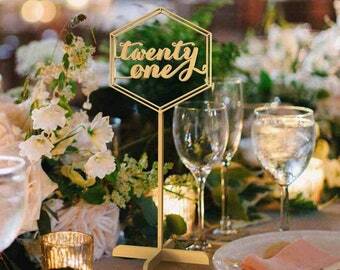 Table sign. 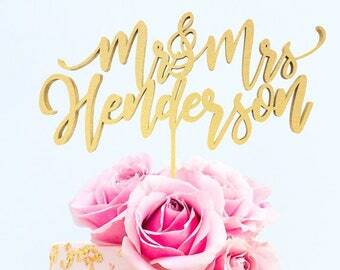 Gold freestanding signs for wedding table.